The Supertouch Handler Gloves 6203/6204 (Full Case of 120 Pairs) are mixed fibre and are a popular choice for a range of handling tasks. The latex palm of the Supertouch Handler Gloves 6203/6204 offers fantastic grip whilst the soft knitted fabric and uncoated back allows the hand to breathe. 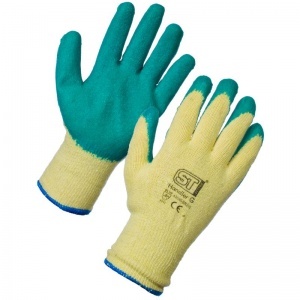 The Supertouch Handler Gloves 6203/6204 are therefore able to keep you comfortable throughout the day. Please note: an additional digit at the end of these codes indicates the size. Please see our sizing guide below for the right product code for each size. Buying the Supertouch Handler Gloves 6203/6204 in bulk enables you to save time and money on the products your business needs for success. The Supertouch Handler Gloves 6203/6204 come in a half-case (60 pairs), a full case (120 pairs) and two cases (240 pairs), to match whatever glove needs your business has. Good service will be happy to use this company again. 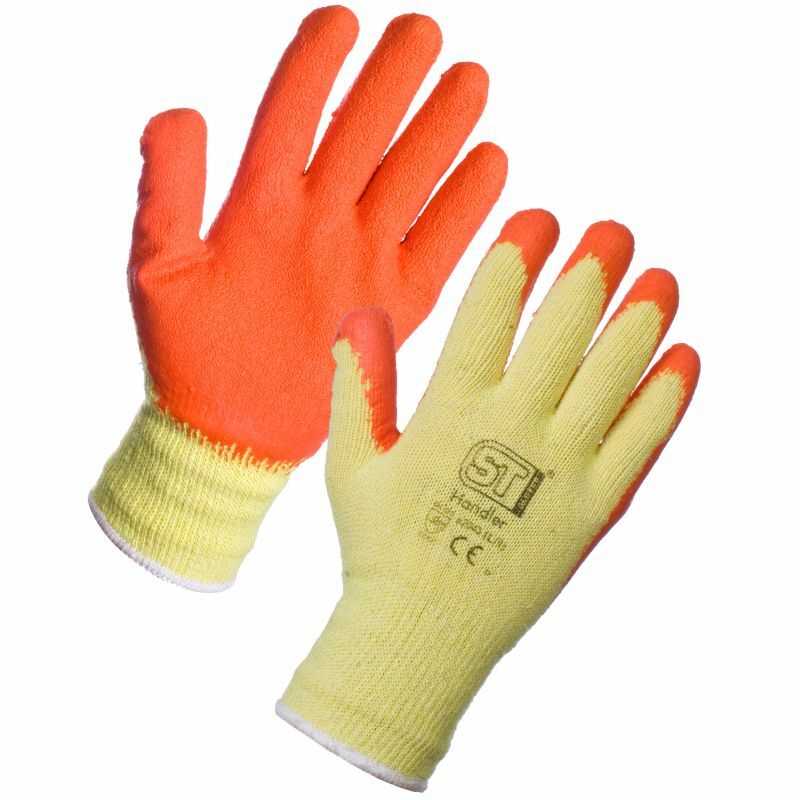 Among other things we are busy pallet producers and find these gloves really comfortable and hard wearing for our jobs and being breathable you dont get sweaty hands. Have recommended to a friend who is also looking to purchase.